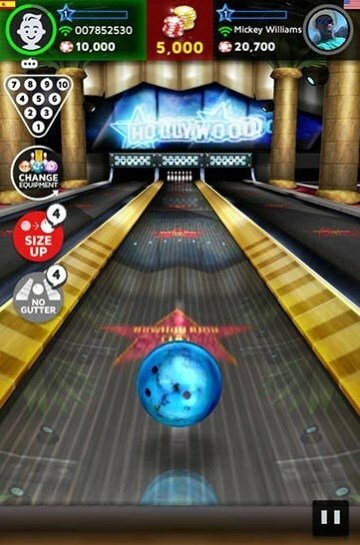 With dozens of different lanes, bowls and pins, Bowling King is a must for bowling fans. With this game you'll be able to easily take part in one-on-one matches thanks to its simple gameplay based on tapping and swiping. 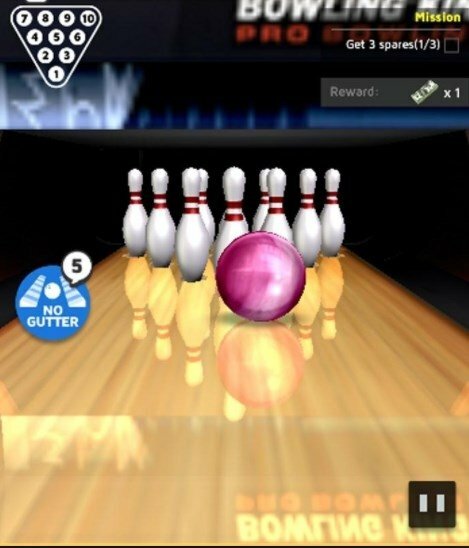 Its appealing graphics and the vast amount of challenges posed make it an excellent option for bowling fans. 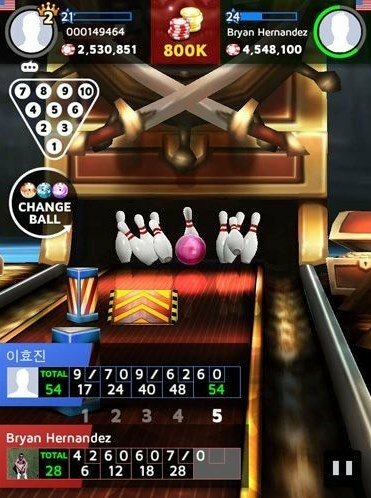 Visit bowling alleys from all over the world. 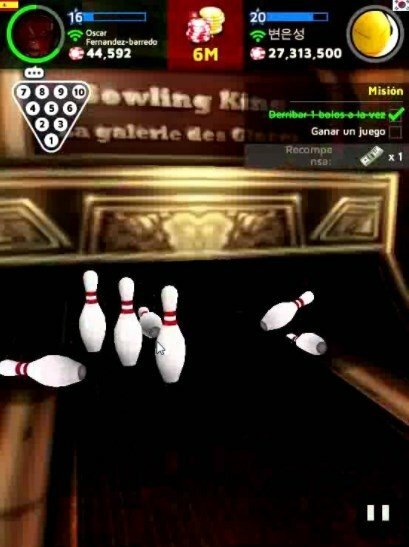 Unlock different bowls and pins. Have fun playing the mini-games included. 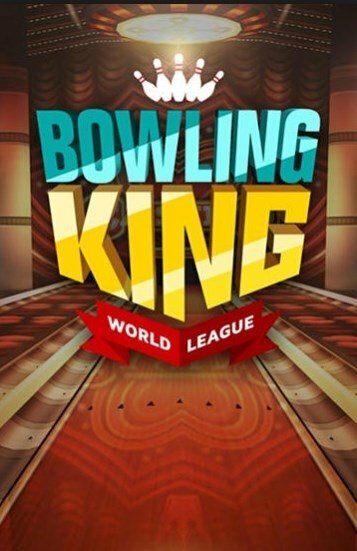 Challenge any of your friends or players from all over the world. Complete more that 100 in-game achievements. 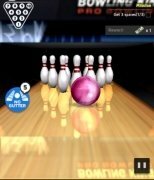 Prove that you're the best bowler in gaming world with this entertaining bowling game that will keep you glued to your screen for hours on end.